The EU will begin legal action at the World Trade Organisation (WTO) this week against US duties imposed on Spanish olives, EU trade chief Cecilia Malmström said on Monday (28 January). Malmström tweeted that the duties imposed by the US were unjustified, unwarranted and went against WTO rules. “Tomorrow, we are taking this case to the WTO dispute settlement system, requesting consultations with the US,” the Commissioner said on Twitter. “From the Commission side, we have already raised this case with our US counterparts at many occasions. Together with Spanish authorities, we will continue to vigorously defend the interests of EU producers,” she continued. US imports of Spanish olives were worth $67.6 million in 2017. The US Commerce Department has concluded that Spanish olives are being sold too cheaply and benefit from unfair subsidies. It has therefore imposed anti-subsidy tariffs of between 7.52% and 27.02% and anti-dumping duties of between 16.88% and 25.50%, according to the producer, to counteract this. Under WTO rules, the two sides have 60 days to try to settle the dispute, after which time the EU could ask the organisation to adjudicate. But the WTO’s dispute system is facing an imminent breakdown because the United States is blocking appointments of judges to hear trade dispute appeals. Disputes filed now risk falling into legal limbo and may never get resolved unless an agreement can be found before two of the three remaining appeal judges leave in December. 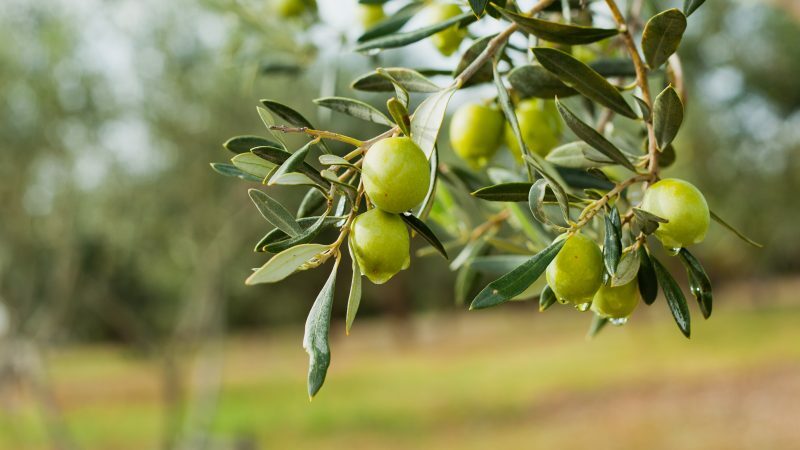 If the ongoing US government investigation into imported Spanish olives ends up imposing anti-dumping duties, it could potentially set a dangerous legal precedent and question the entire functioning of the EU Common Agricultural Policy (CAP), experts and farmers warn. It is discouraging what is happening with the US’ boycotting the WTO but that should not discouraging any member from filing cases… the US, ironically, still filing cases in the WTO too. 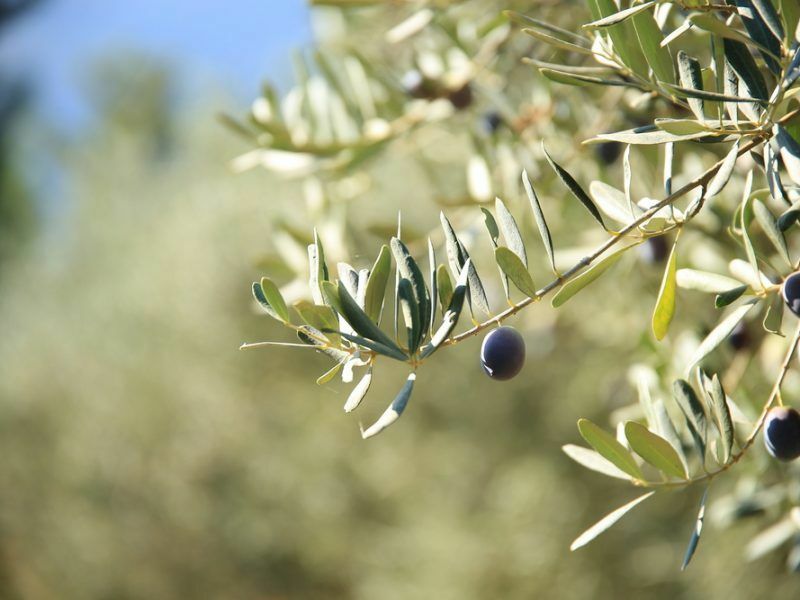 On the olives, I don’t know if the US allegations are true, but what the US’ olive industry desperately needs is a ‘hand’ that can help them at this crucial moment for them… and coincidentally the allegations appeared in the right moment. Also, Spain is despised by the current administration… while Italy it is not.